The Arctic diet is certainly under great scrutiny these days! Comedian Ellen DeGeneres is publicly combating seal hunting, President Barack Obama is urging Iceland to cease its whaling practices, and the official Instagram feed of National Geographic is blowing up with negative comments in response to sneak peek shots from Matthieu Paley’s “Evolution of Diet” story (many of which come from the village Isortoq in East Greenland). 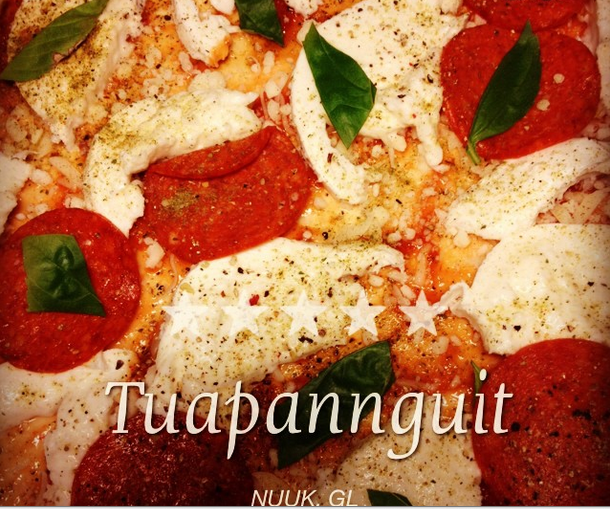 Food in Greenland is not all about seal hunting and whale hunting. 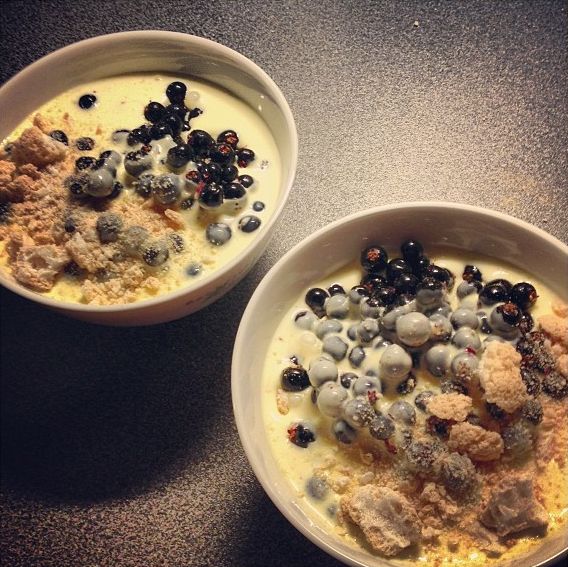 Here is one Greenlander (@hannekirkegaard83) who makes my mouth water every single day with her pictures of delicious and nutritious homemade food one would never guess exists in Greenland! If these shots whet your palate, just wait until you see @hannekirkegaard83‘s homemade desserts! From Greenland, there are 3 main categories of foods, and they are all protein. Their most common preparations are drying and smoking. Land species. Primarily reindeer and muskox. Also lamb, snow hare, ptarmigan, and many bird species. 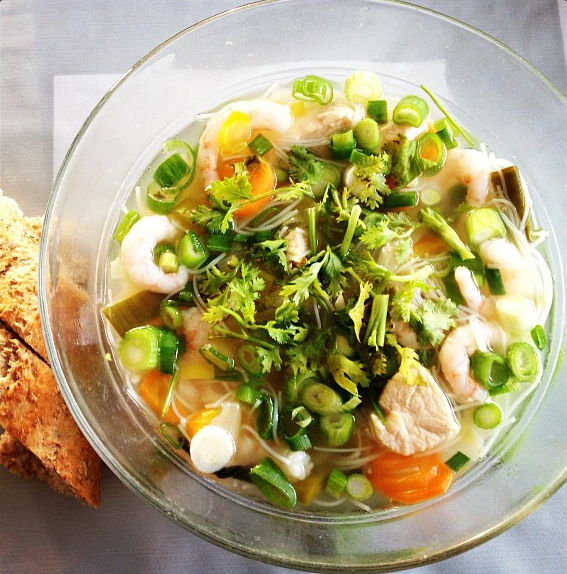 One’s best bet for tasting many Greenlandic foods is to eat at a Greenlandic buffet or try a Greenlandic tasting menu. The selection will be wide, so one can try as much or as little as they want, and the presentation is usually quite impressive. For example, here is smoked muskox, juniper steamed fjord trout, whale carpaccio, and shrimp salad at the Sunday Buffet at Restaurant Roklubben in Kangerlussuaq. This entry was posted in Greenland, Greenland - Everyday Life and tagged Arctic, Destination Arctic Circle, gastronomy, Greenland, Ilulissat, Kangerlussuaq, North Greenland, travel by polarphile. Bookmark the permalink. Now I feel like shrimps and smoked fish. I have some rather delicious fresh strawberries in my fridge, perhaps we could do a swap?